Entertainers Delight! 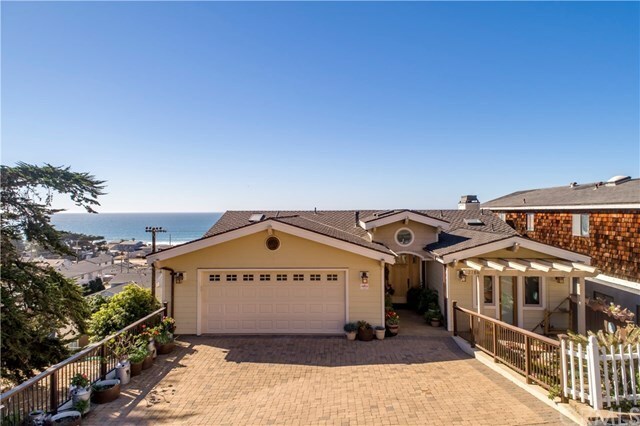 Feast on impressive ocean views, clever design & lots of square footage. The grand entry sets the stage for this custom 4 bedroom 4 bath home. The spacious kitchen has spectacular views, granite countertops, stainless steel appliances, pantry, patio for outdoor eating or a BBQ and a convenient desk area. The living room features vaulted ceilings, more ocean views and fireplace. The master bedroom has a private deck, large bathroom with ocean views, walk in closet and bonus craft room. On the bottom level youâll find an oversized family room where you can enjoy games & additional space for guests. Homes as great as this donât last long! Call your REALTOR today! Directions: Ocean to Stuart, turn left on Richard. House is on the left.